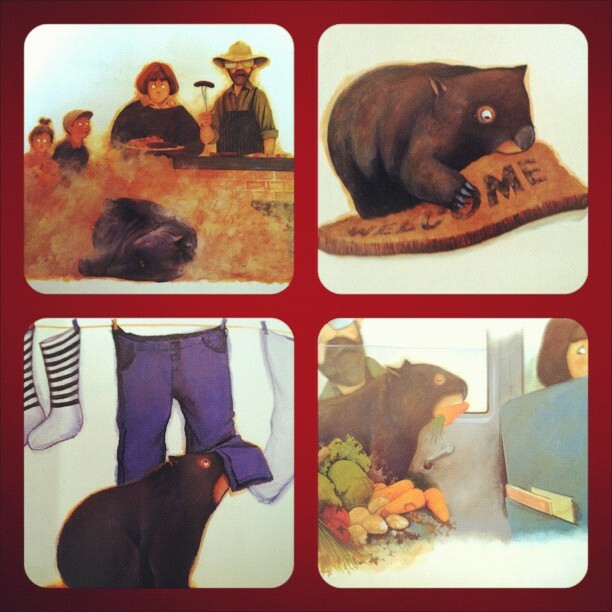 Diary of a Wombat by Jackie French is an adorable story of a wombat's interactions with a human family. 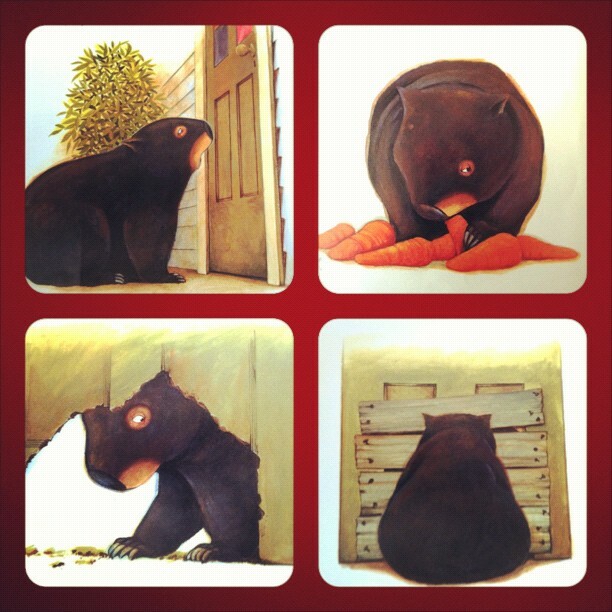 I'm not sure if the author intended an underlying theme of conservation (as sometimes shows up in books like this) but all I get is sweet hilarity! Love it! Sign me up for that one too! Did I mention I love it? I do!